This is a laugh factory in and of itself. Plus, don't they look so cute together? 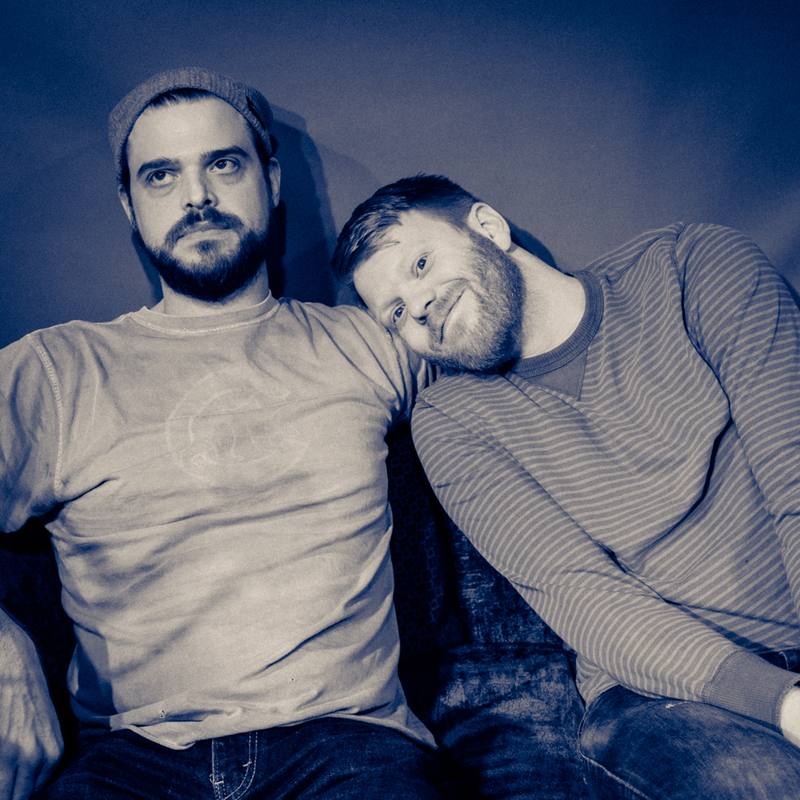 Here Bryan Bowden and Kyle Scanlan two greats of Chicago stand-up be their funny selves.